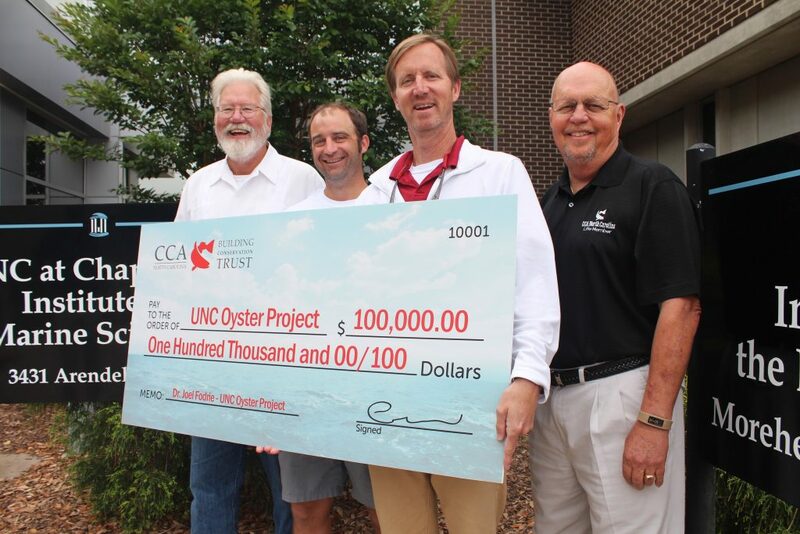 CCA North Carolina and the Building Conservation Trust, CCA’s national habitat program, have partnered to fund $100,000 for innovative oyster research conducted by Dr. Joel Fodrie at the University of North Carolina Institute of Marine Science in Morehead City, N.C.
It’s not all as easy as dumping oyster shell into the water, he explained. The different habitats of sea grass, mud flats and oyster reefs along with varying water depths create a puzzle that takes research to solve. Fodrie’s research will include building 32 new oyster reefs using different materials and locations to determine the best practices for successful oyster cultivation. The researchers will also tag up to 60 fish of different species with acoustic tags to discover how they use the new and restored oyster reefs. Fodrie, Kenworthy and their UNC research group will build 16 reefs using traditional cultch shell, and 16 others using burlap and cement that presents a more three dimentional structure. Also, of the 32 reefs, 16 will be isolated from seagrass beds while the rest will be immediately adjacent to seagrass. In total, there will be eight reefs of each unique combination of material and seagrass proximity to determine which combination promotes the best oyster growth. To learn how various species react to the different reef types, locations and depths, Fodrie’s team will acoustically tag fish such as juvenile gag grouper, flounder and red drum then track which combinations prove the most attractive to fish. Earlier tracking on existing oyster reefs in the Middle Marsh area behind Shackleford Banks showed how red fish came onto the reefs on a daily basis to feed on small crabs. The transmitters are $330 each and last for about nine months, Kenworthy said. 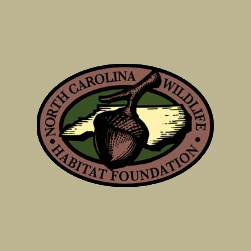 CCA, the Building Conservation Trust (BCT) and Shell Oil Company are providing funding for the North Carolina project. 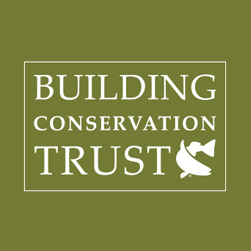 For more information on BCT and its marine habitat work around the country, visit www.buildingconservation.org. To learn more about Dr. Fodrie and the work his students are doing please visit their lab page http://fodriefishecol.wixsite.com/unc-fish . Because circle hooks have great fish conservation value, CCA NC is including a free circle hook in 8,000 flyers that will be given to tackle shops for distribution to the general fishing public. The design of a circle hook has the point of the hook bent toward the shaft of the hook instead of parallel to the shaft in a traditional J-hook, Sneed explained. Circle hooks originated in the commercial long-line fishery to increase the security of the hookup and facilitate release of unwanted catch. 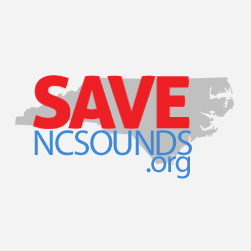 “These same benefits apply for recreational fishermen as well. As a result, the popularity of circle hooks has grown quickly,” he continued. They are now required by regulation in several fisheries including certain bottom fishing in federal waters and the “old drum” fishery in Pamlico Sound. Circle hooks are now being used successfully in fisheries as diverse as offshore marlin fishing with very large circle hooks to very small circle hooks used for sea mullet fishing in the surf. In the April Saltwater Sportsman magazine, George Poveromo discussed the advantages, proper usage and rigging of circle hooks. He described the many fisheries that can benefit from the use of circle hooks and how different types of circle hooks might apply. Poveromo pointed out the challenge most recreational anglers face in the use of circle hooks is learning how to properly set circle hooks. Once this is mastered, circle hooks can be a great advantage for the recreational fisherman. Beyond the advantages to the angler, Sneed said studies have shown that non-offset circle hooks minimize gut-hooking fish. Gut hooked fish have a much lower survival rate than jaw-hooked fish. The design of the circle hook causes it to rotate in the fish’s mouth allowing the hook to be set in the fish’s jaw. 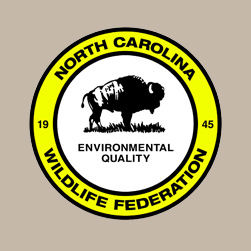 “Part of CCA NC’s mission is to educate the public on conservation measures that will guarantee our fisheries will be available to future generations,” Sneed said in explaining why CCA NC undertook the project. The support from Eagle Claw Hooks, Select Bank and Trust and Adams Towing and Recovery made this program possible, he added.